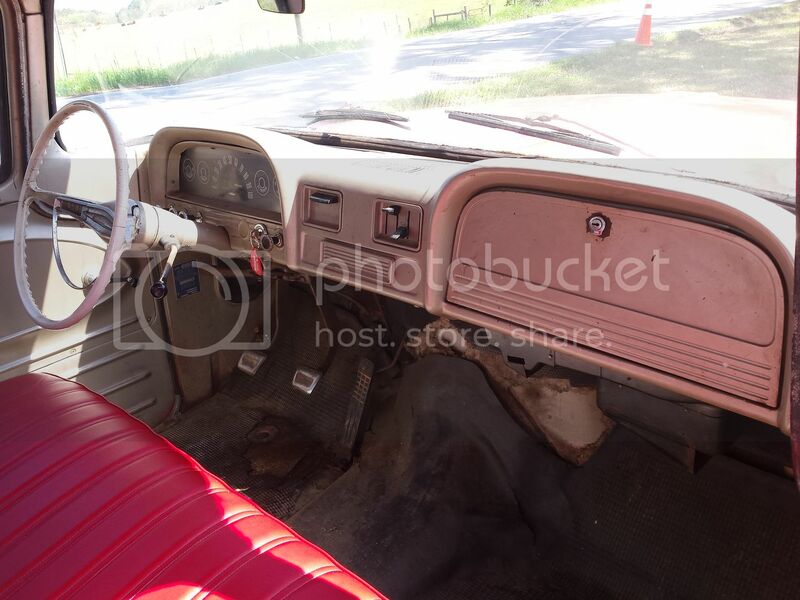 Everyone knows how hard it is to get your hands on a truck in this condition with the big back glass and the custom fleetside short bed, so here is your chance to own a piece of real americana... Don't pass this one up you will always regret it! 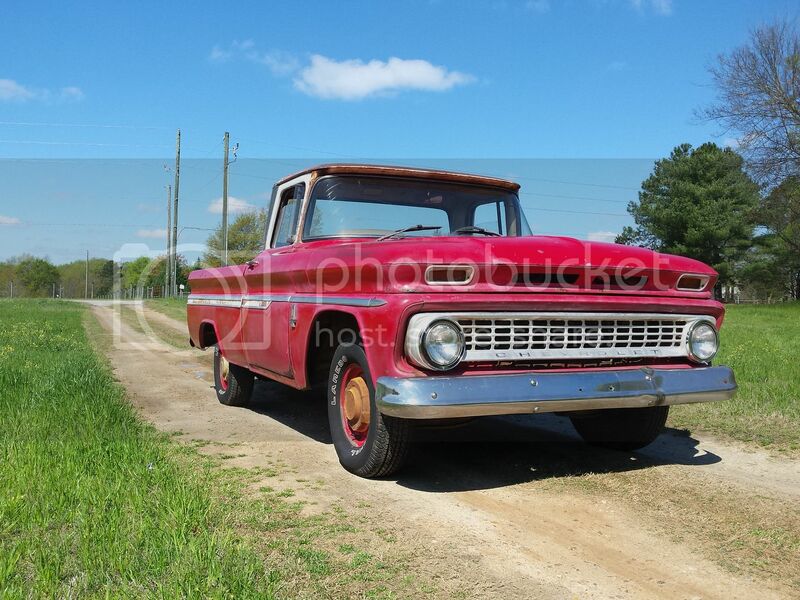 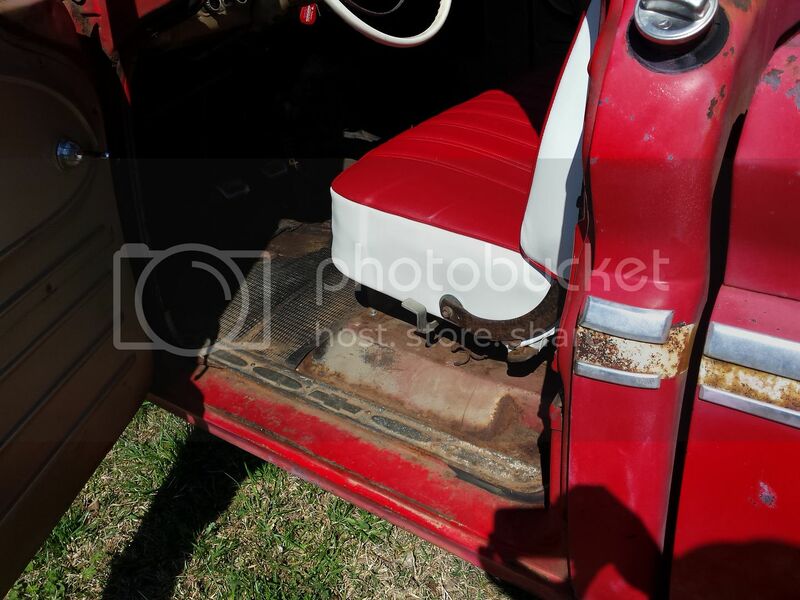 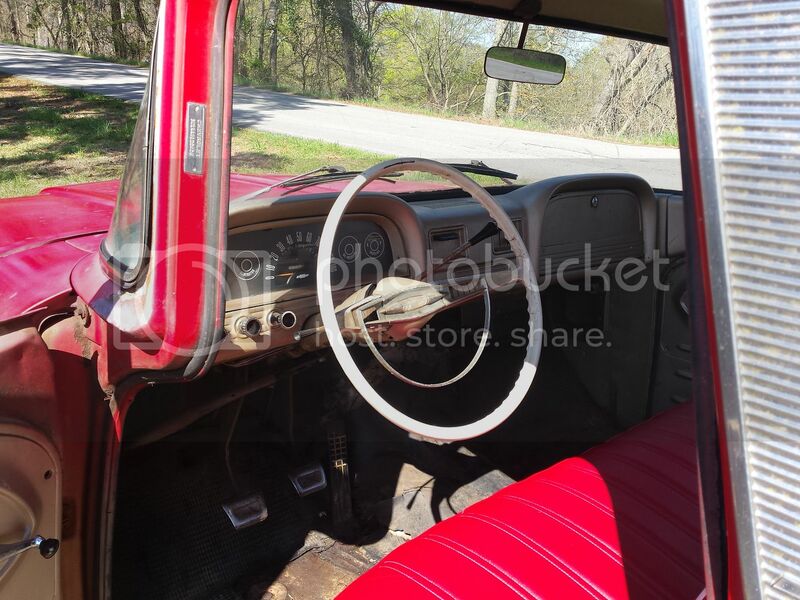 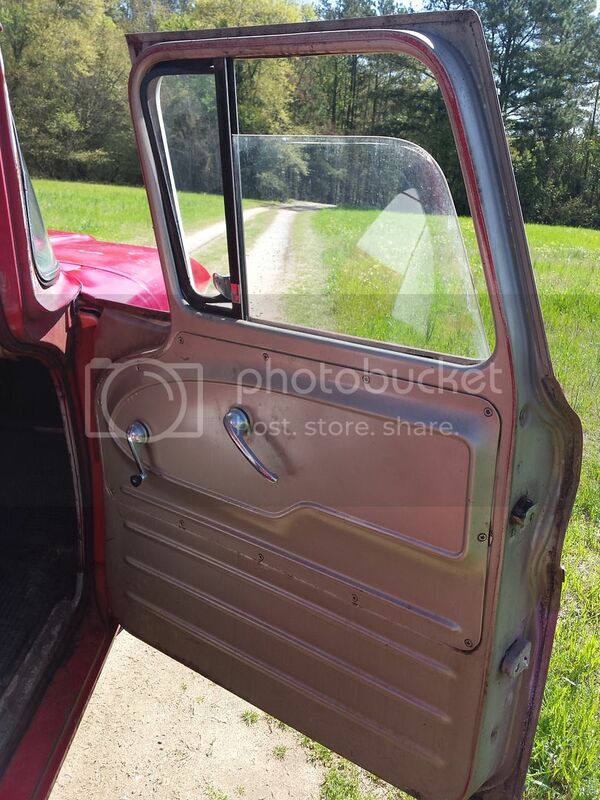 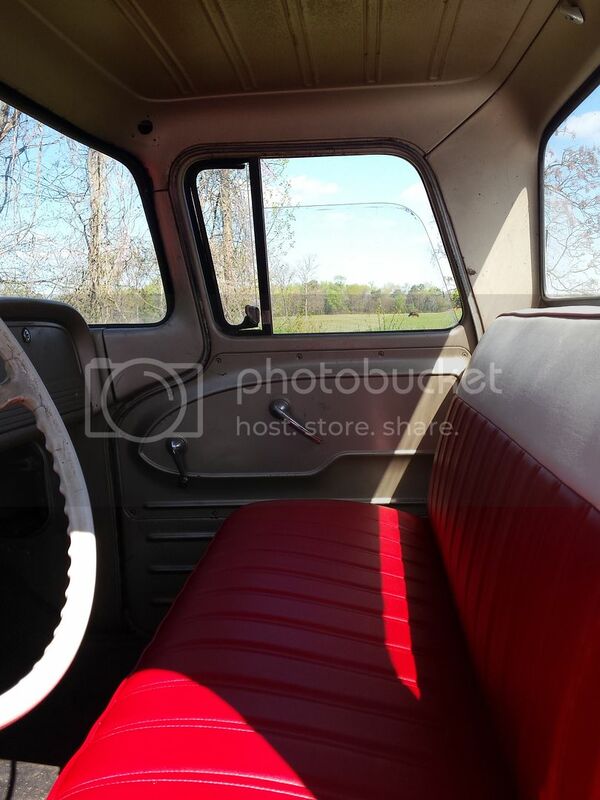 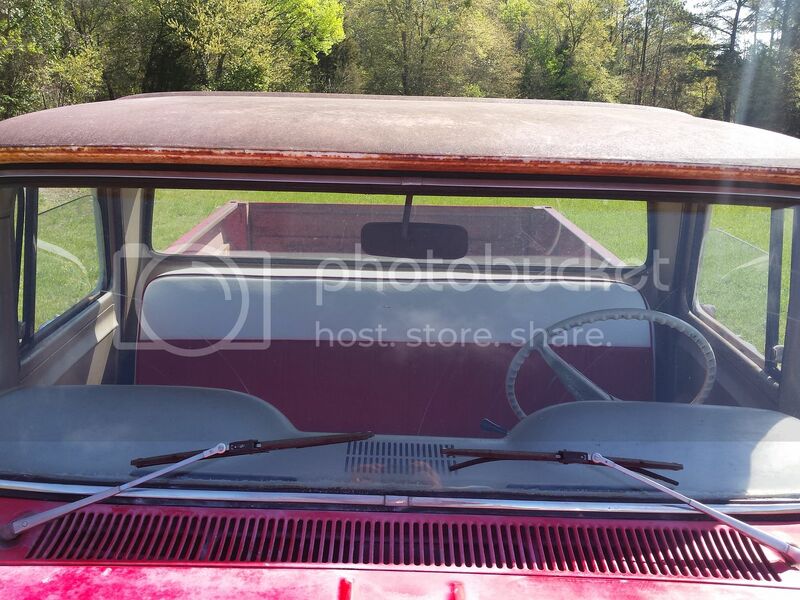 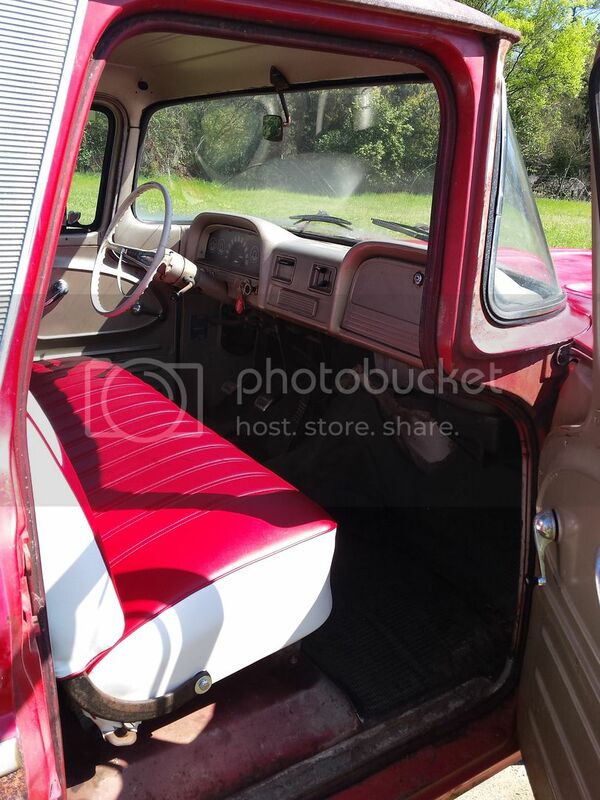 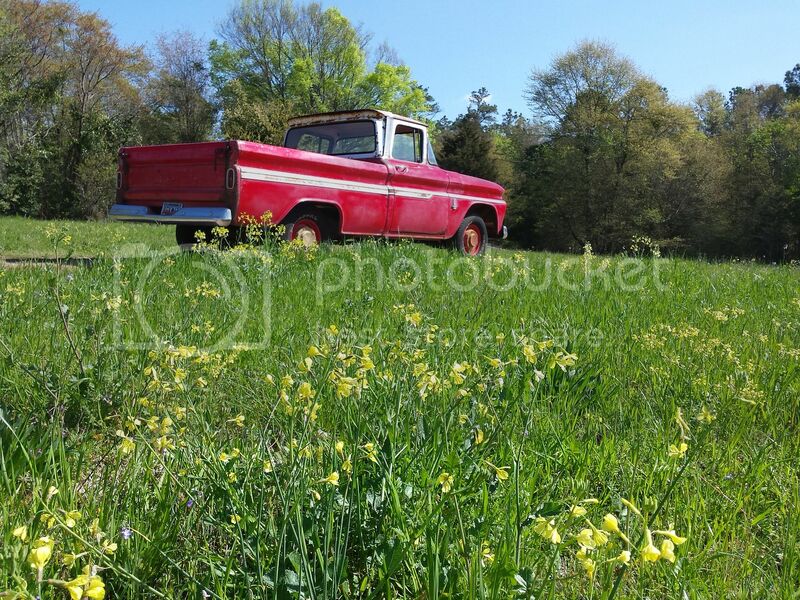 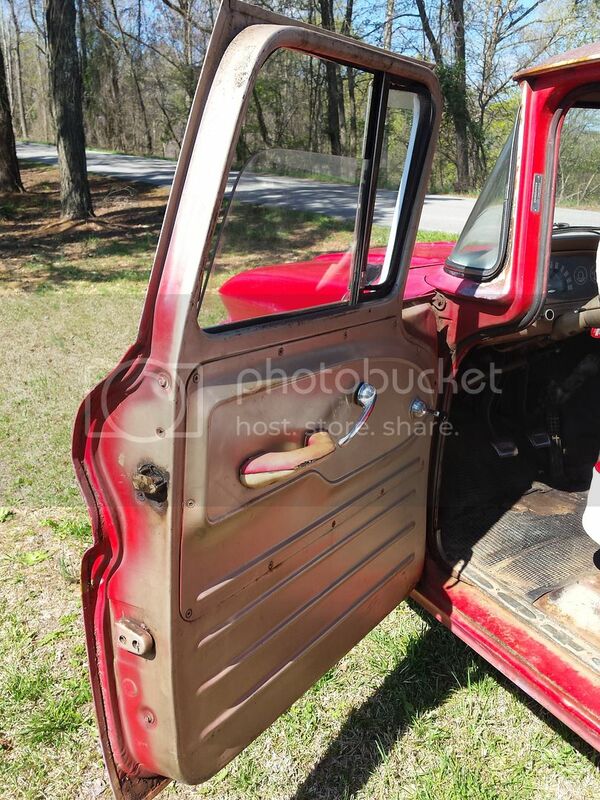 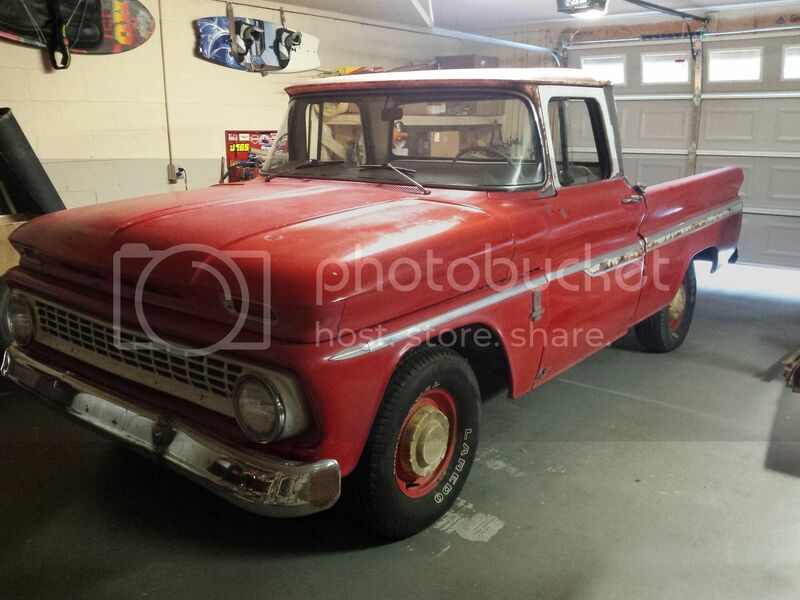 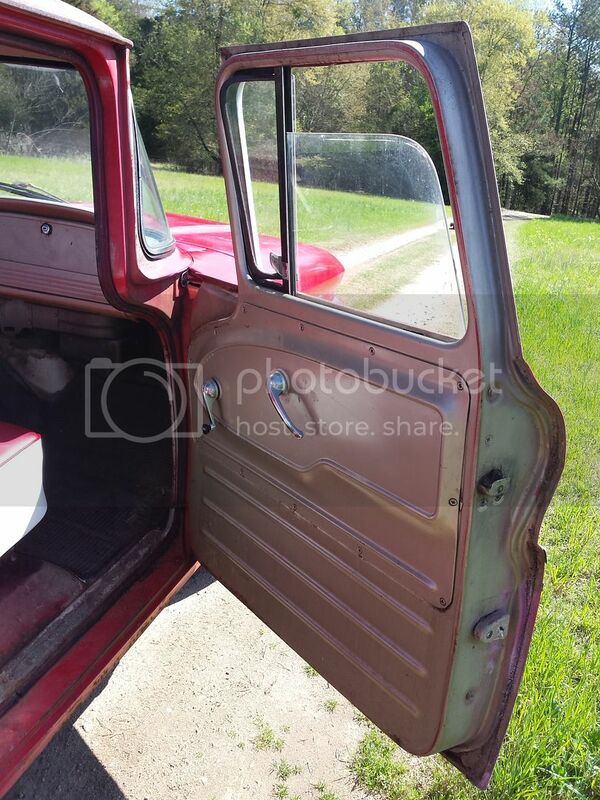 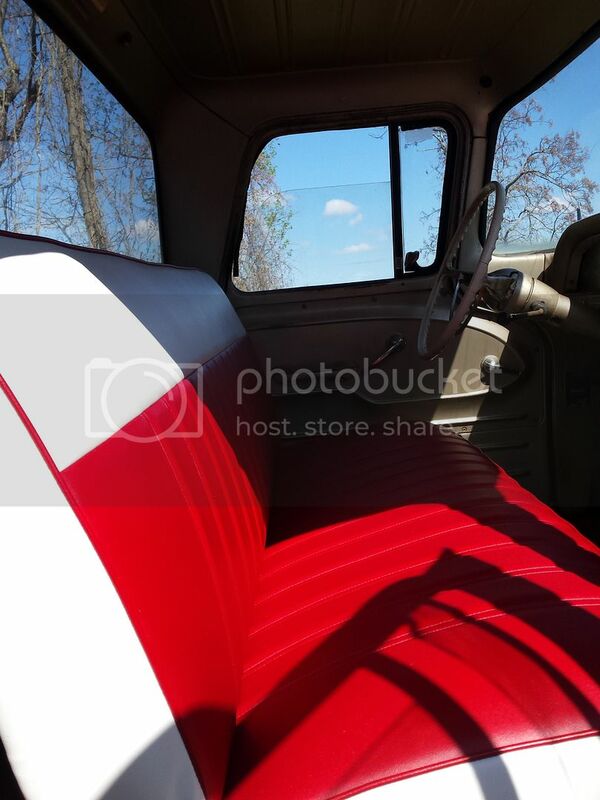 1963 Chevy C10 short bed, big back window, fleetside, custom cab truck! 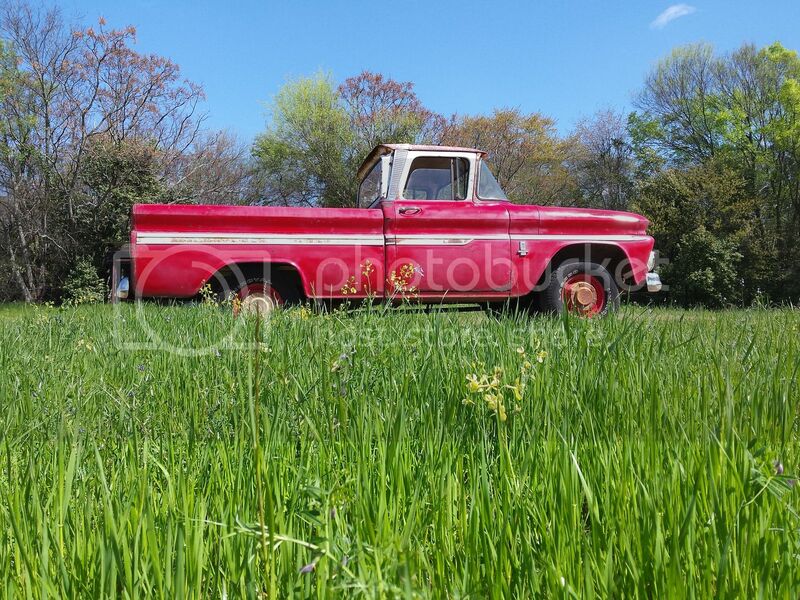 This truck is one of the most original trucks I have seen or come across in a long time. 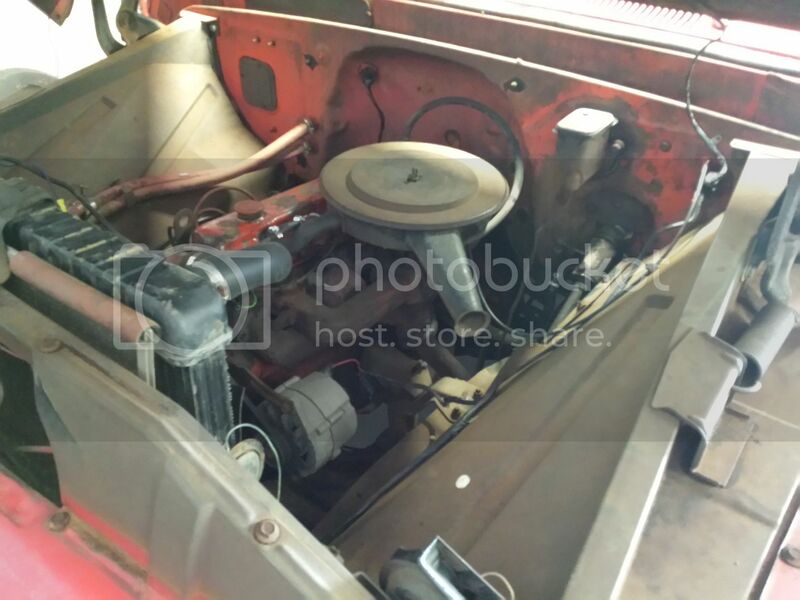 It has the 230 inline 6 cylinder motor with 3 on the tree transmission. 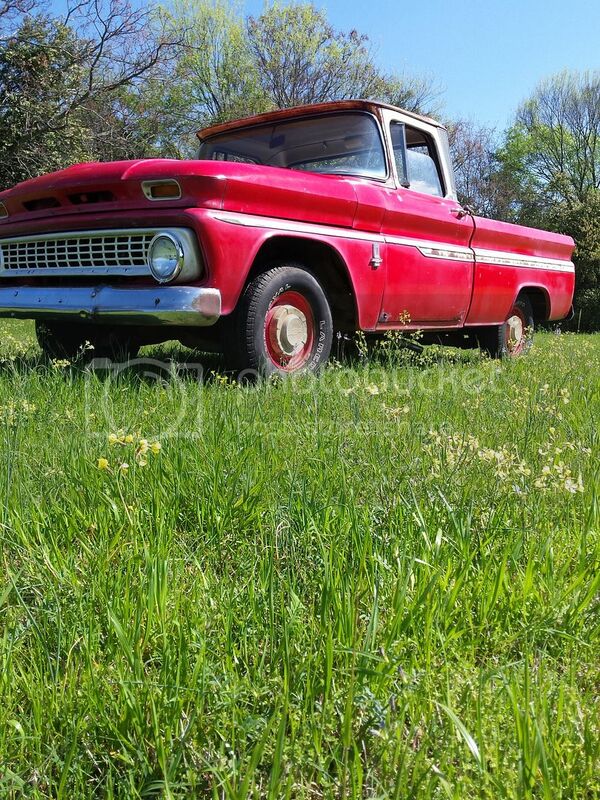 It runs and drives great and would make a nice daily cruiser or shop truck. 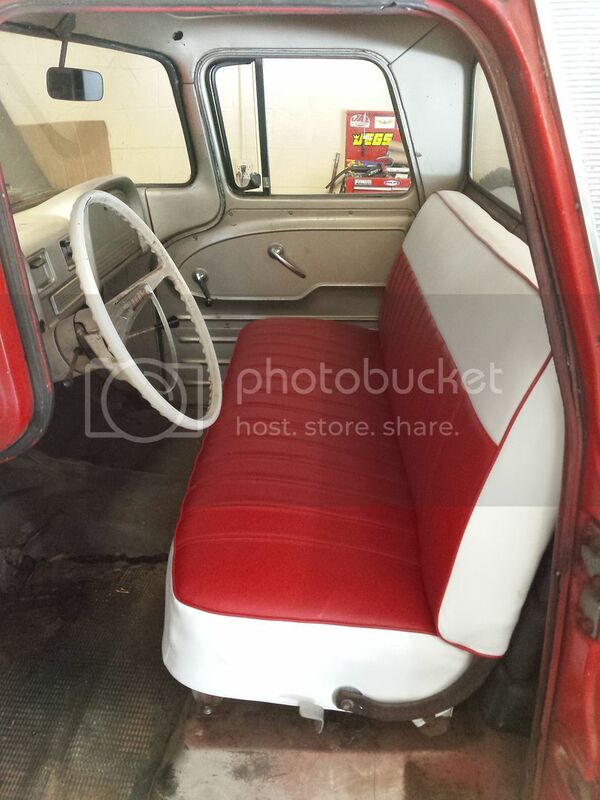 The only real upgrades that have been done is the newly upholstered beautiful bench seat, new wood bed and rails, fuel pump, wires, plugs, etc. 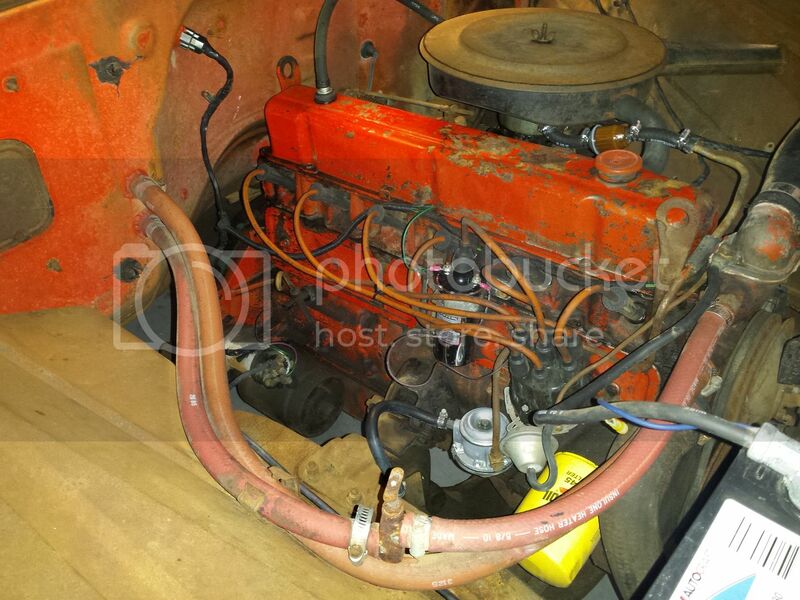 (tune up) As you can see in the pictures everything works on this truck just like it came from the factory! 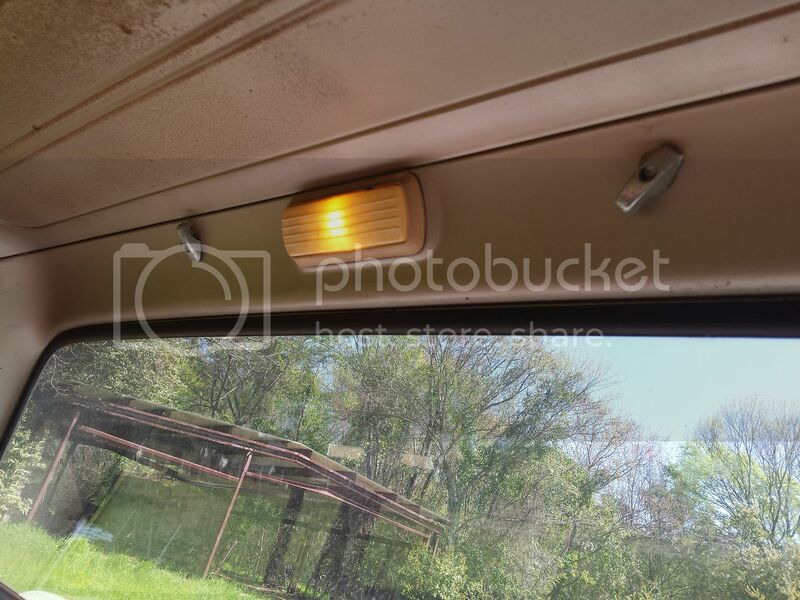 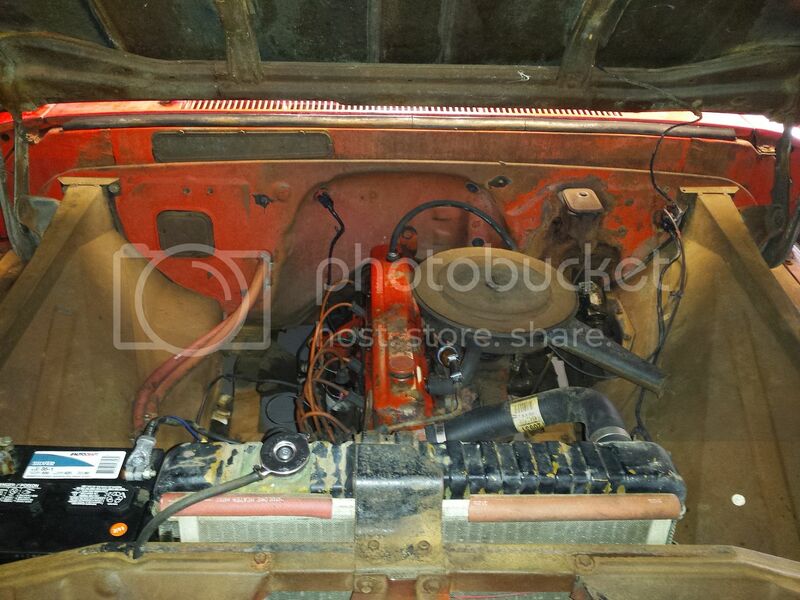 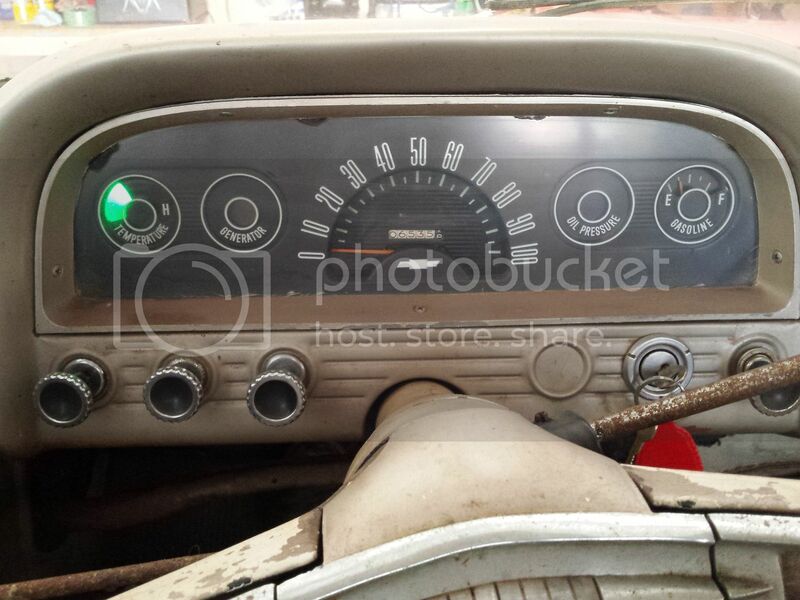 All of the gauges work, all of the lights work including the dome light... 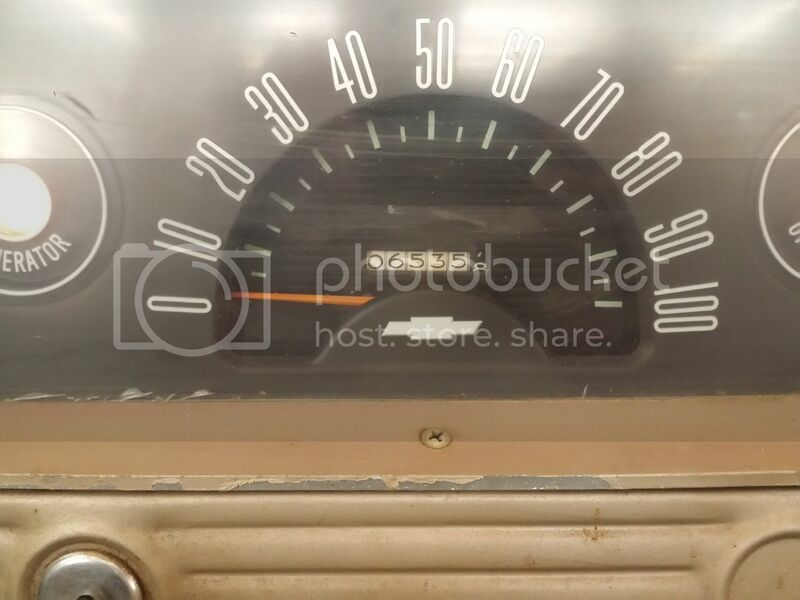 The heater works great and the fan motor blows strong even the speedometer and the gas gauge work which is very rare on most of these older trucks! 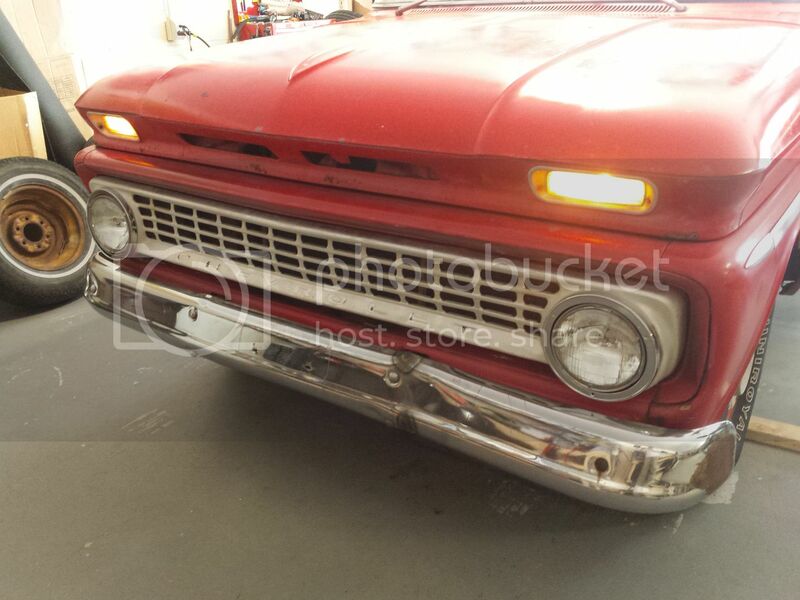 Headlights (high and low beams), tail lights, tag light, brake lights and turn signals all work great. 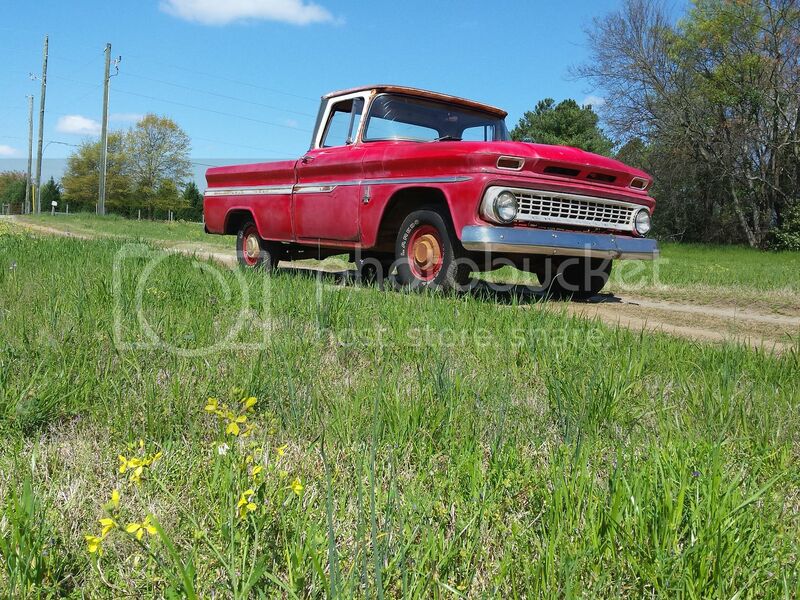 This old truck is a blast to drive and gets thumbs up everywhere it goes. 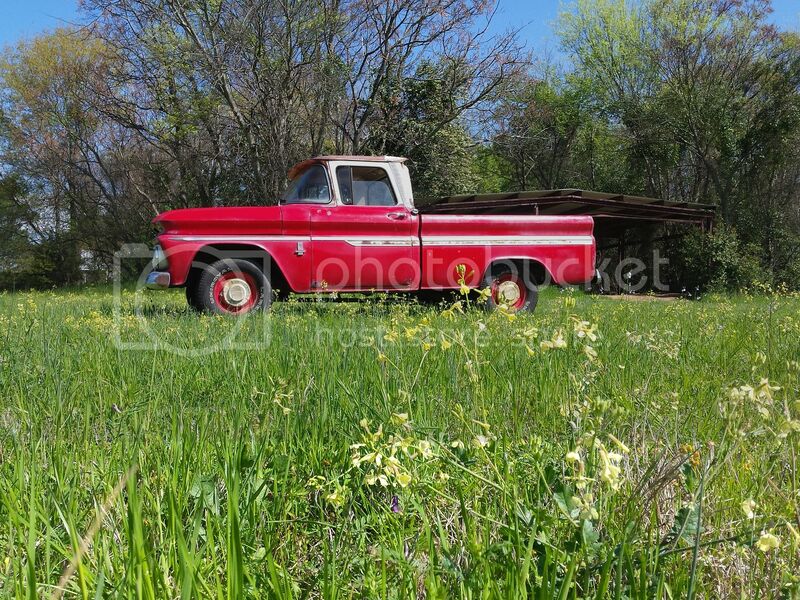 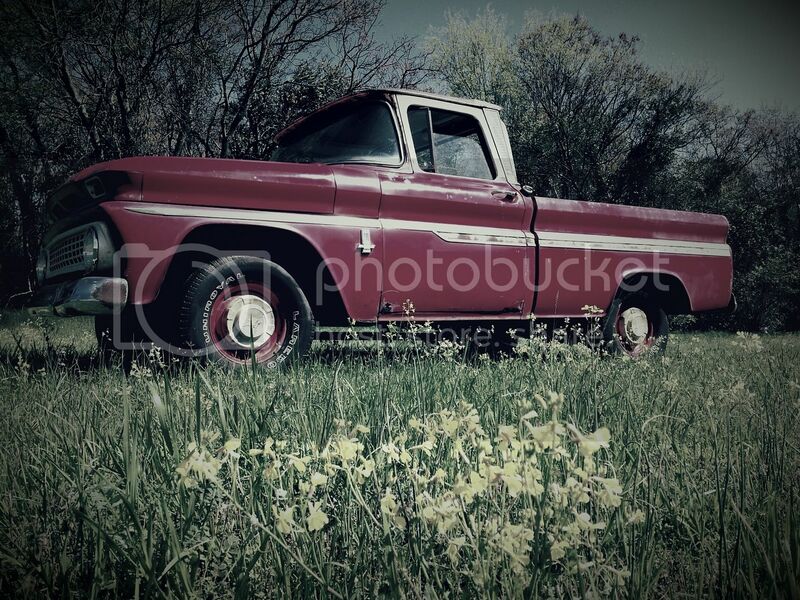 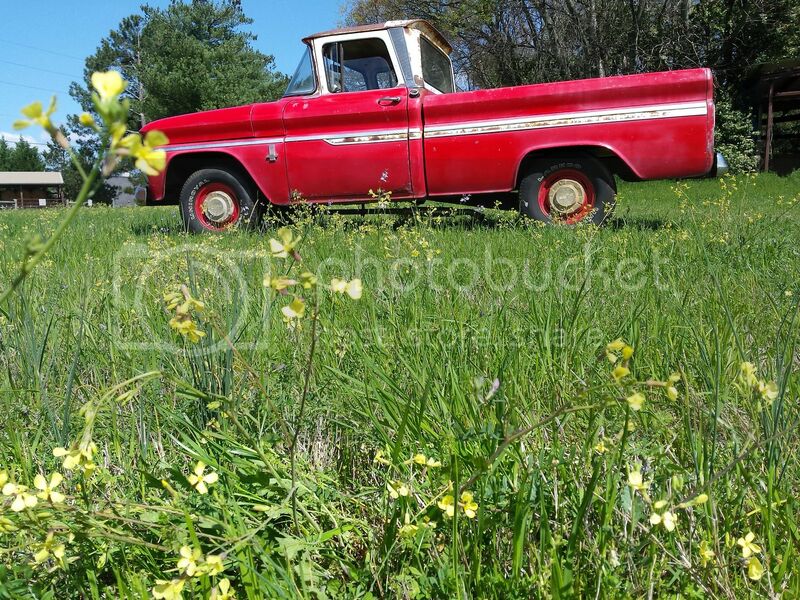 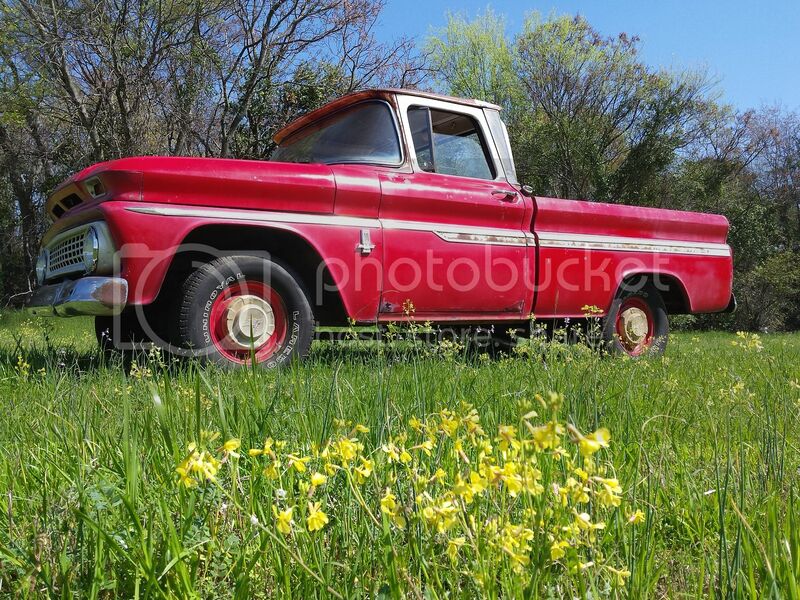 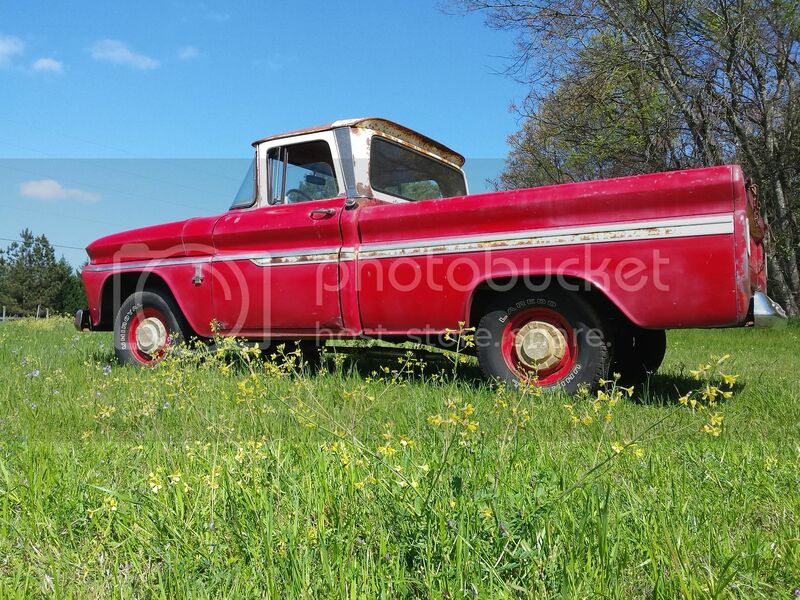 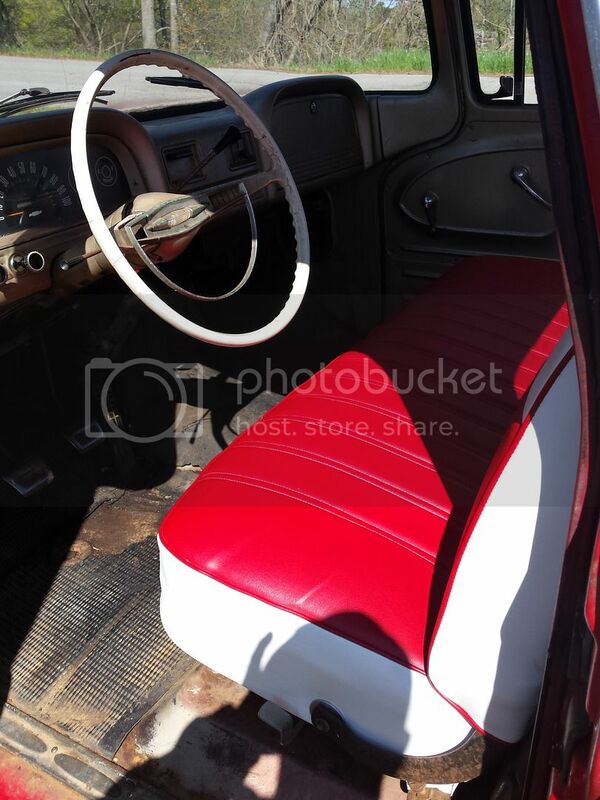 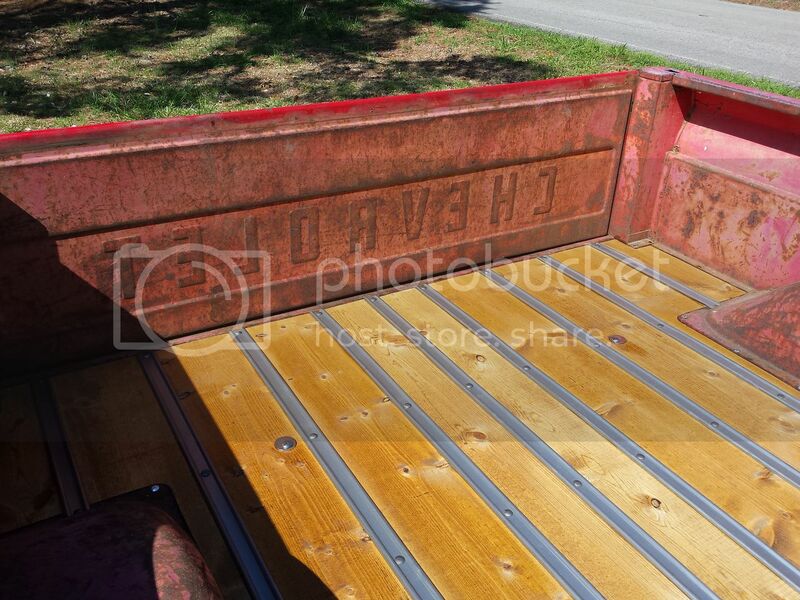 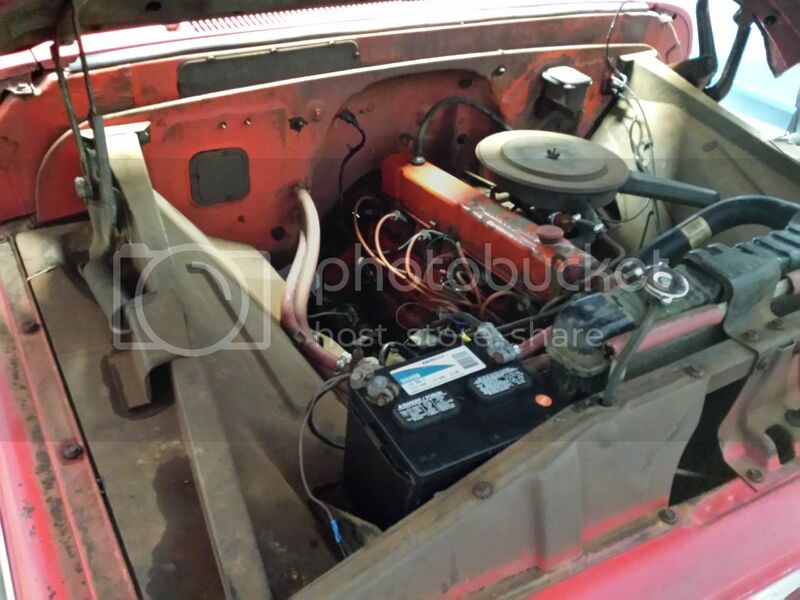 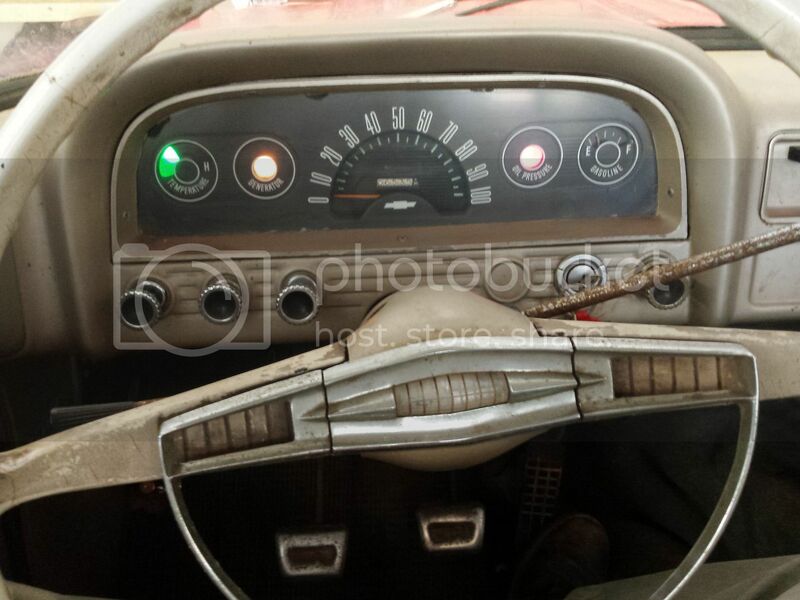 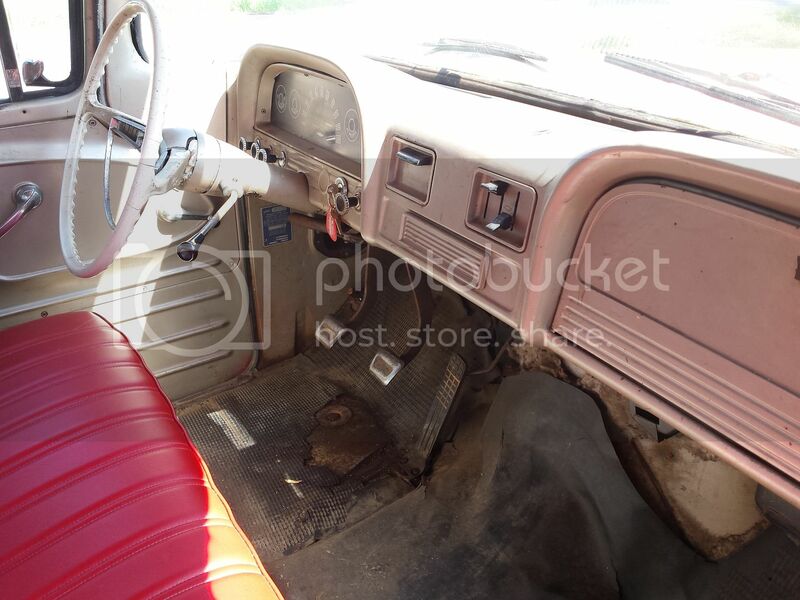 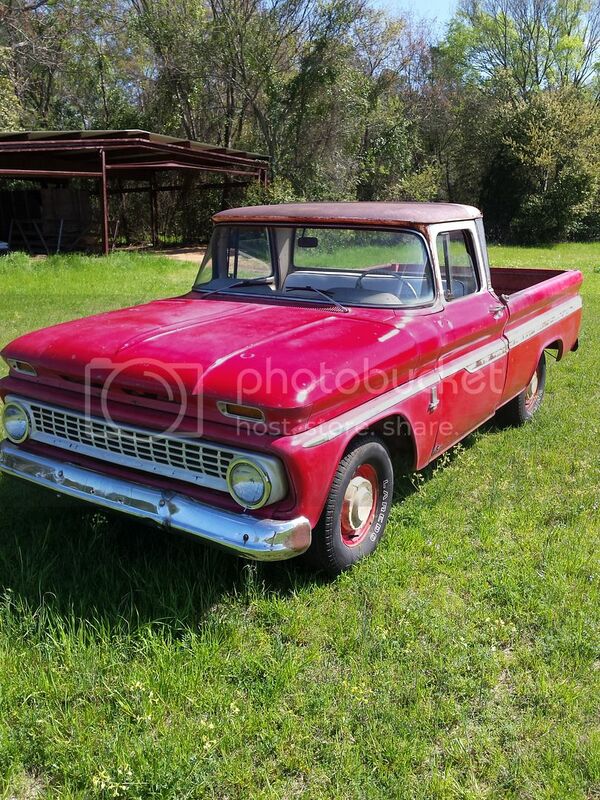 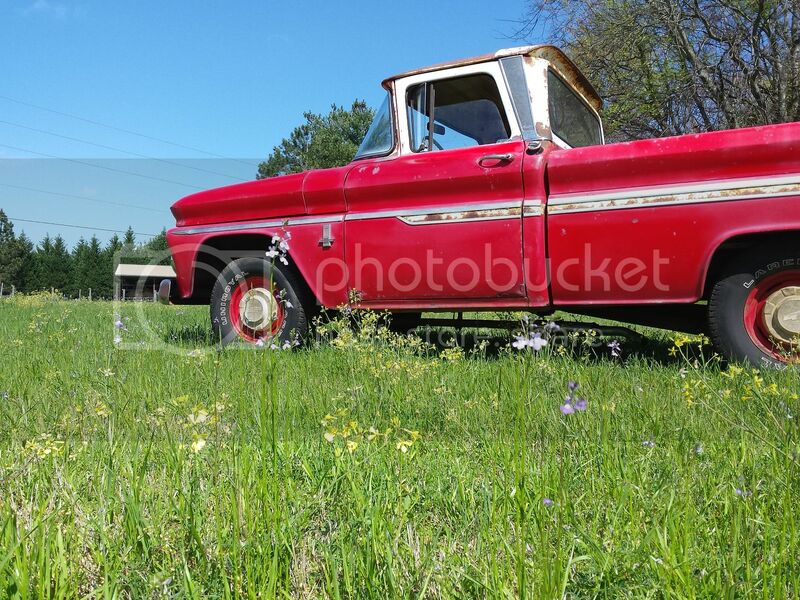 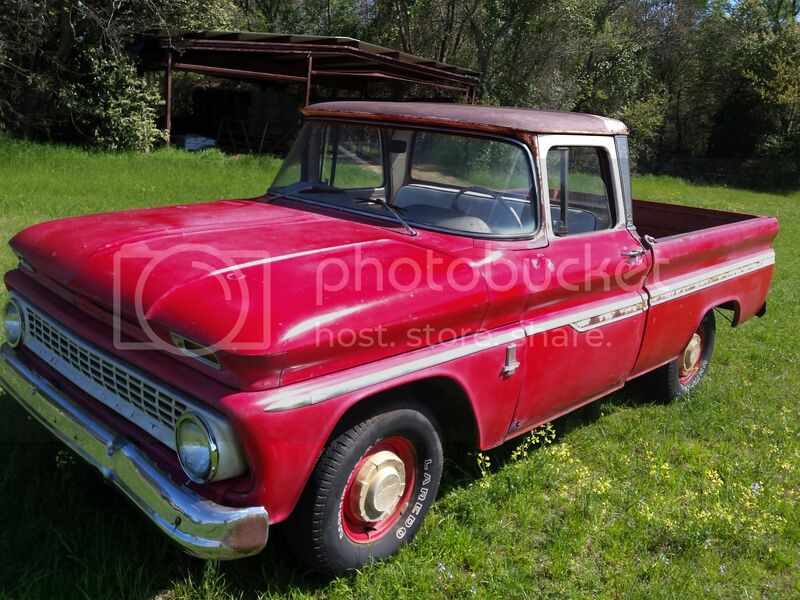 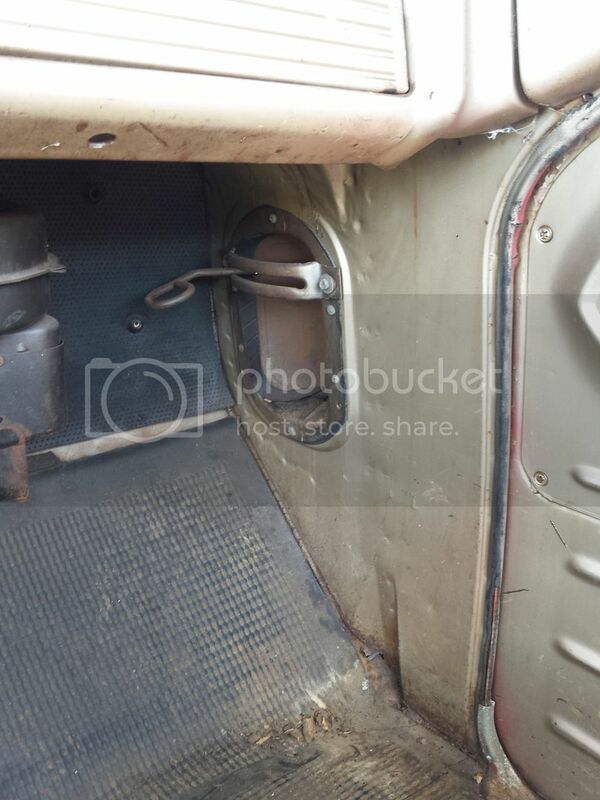 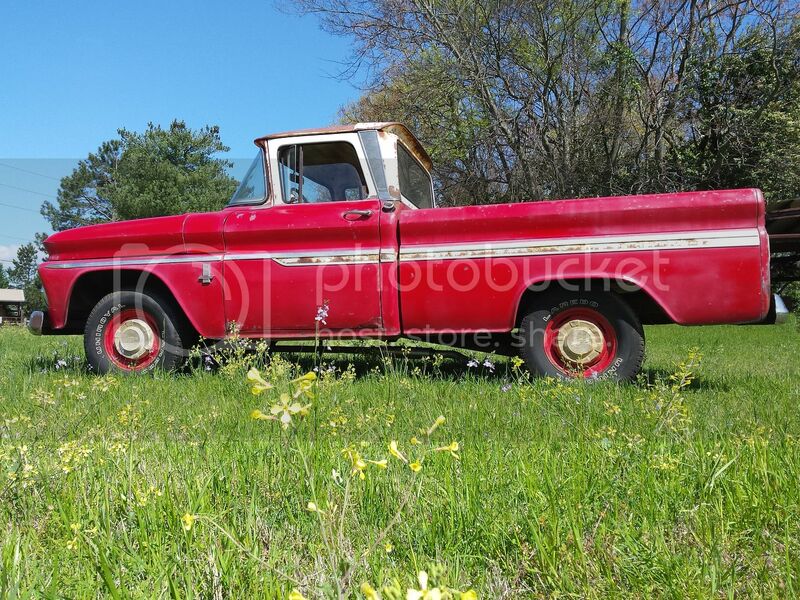 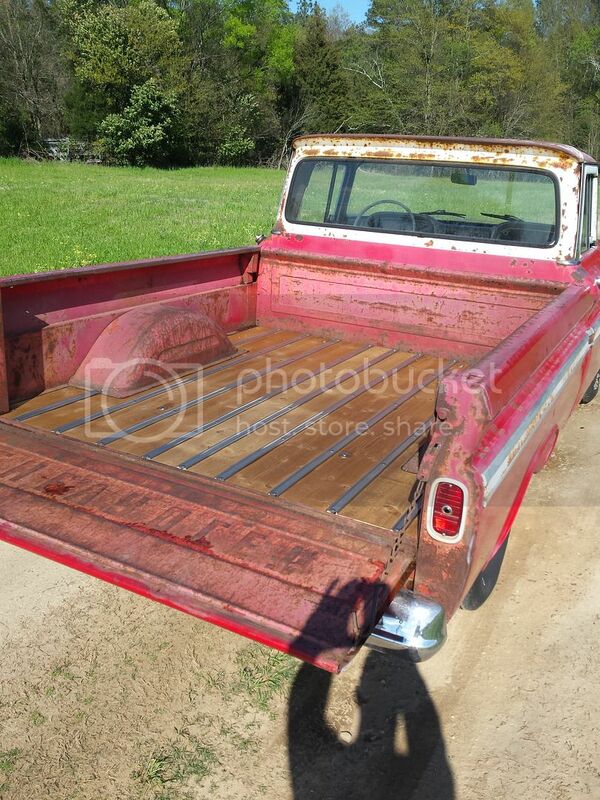 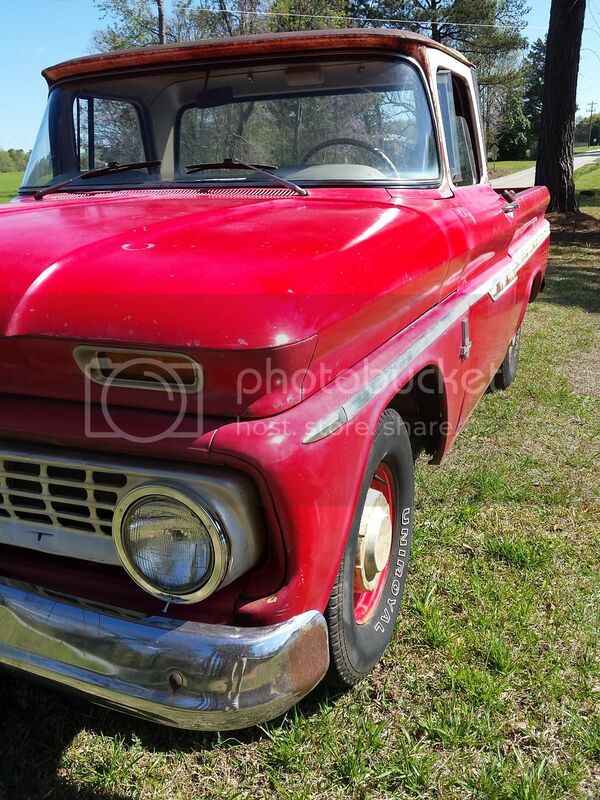 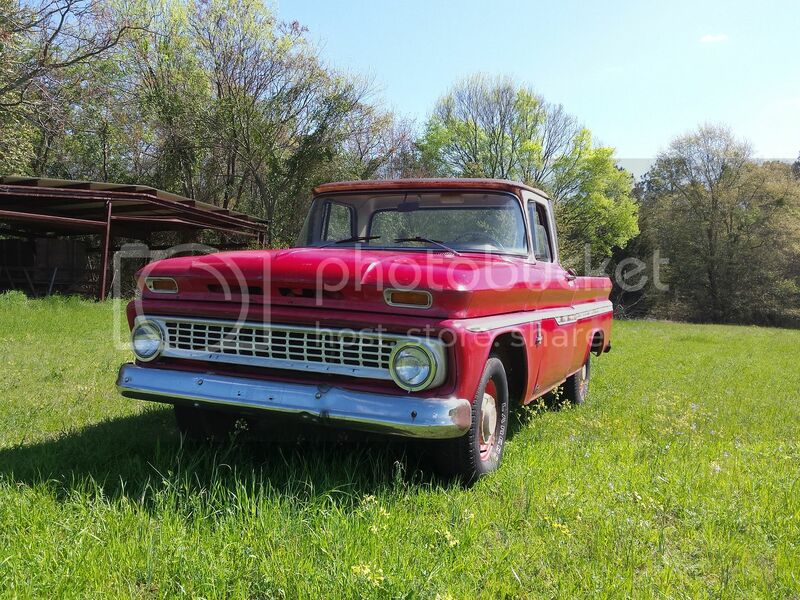 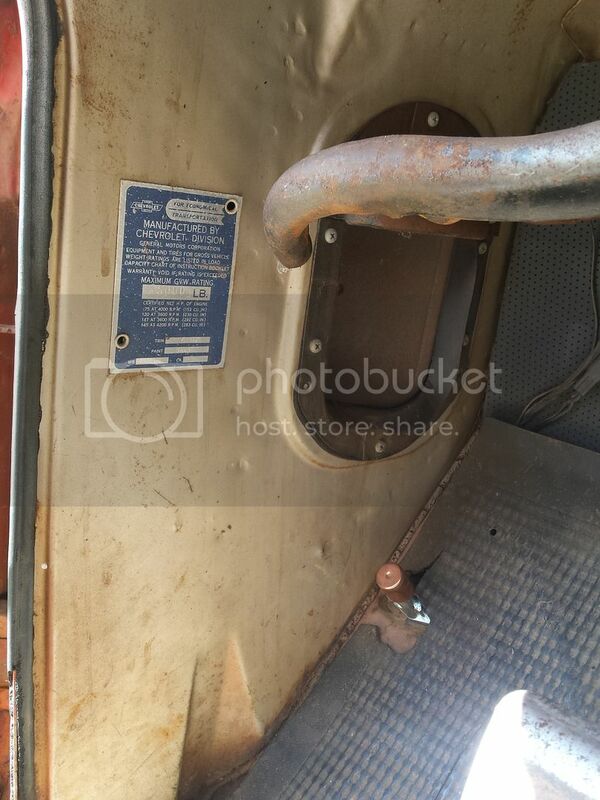 Truck has very, very minimal rust for its age and is in excellent condition overall. 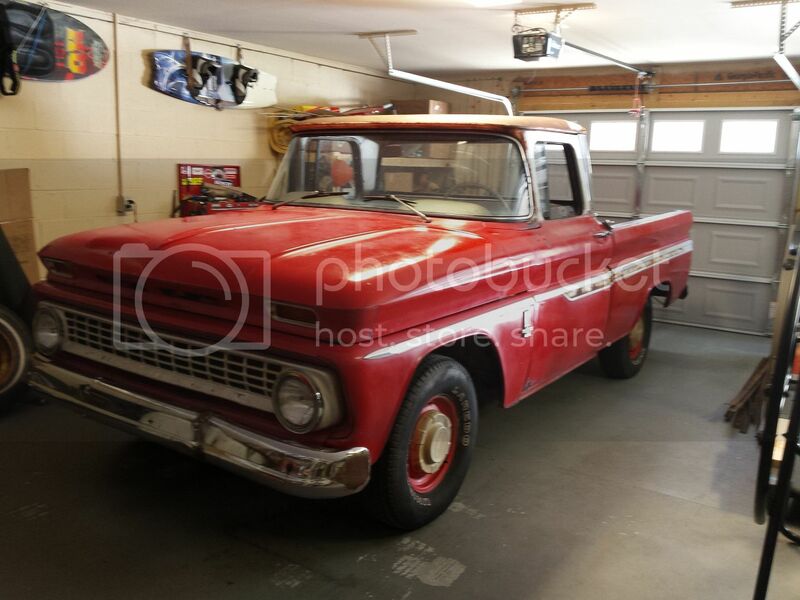 It would not take much to turn this truck into a fully restored show truck you desire! 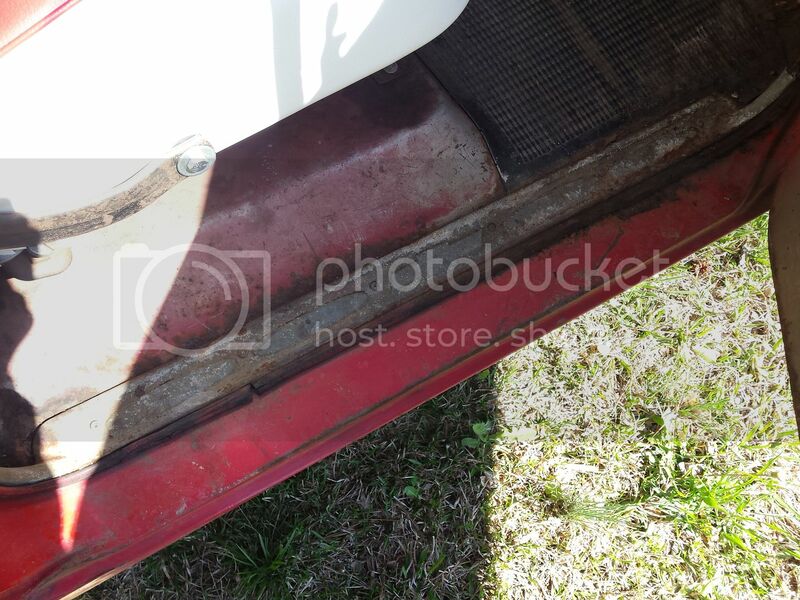 The original rubber mat is still in the floorboard but it's starting to show its age. 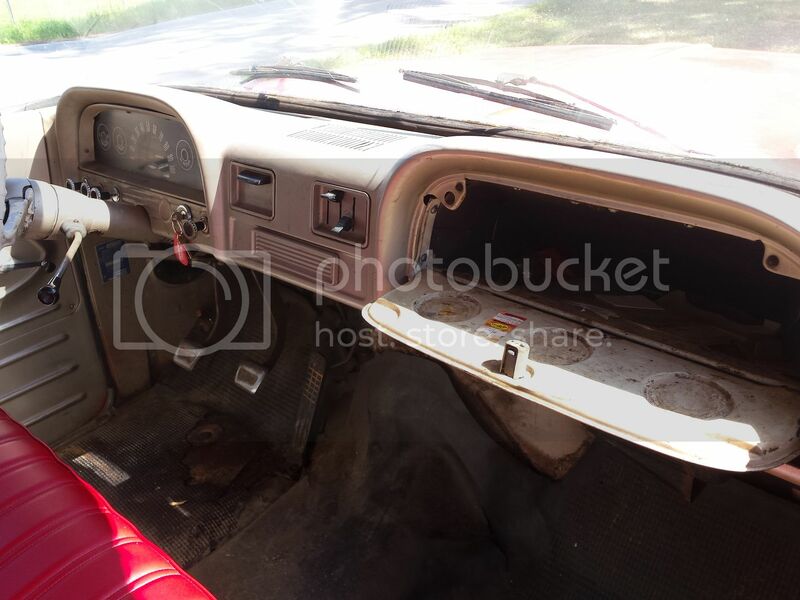 The glove box opens and closes and the liner is still intact. 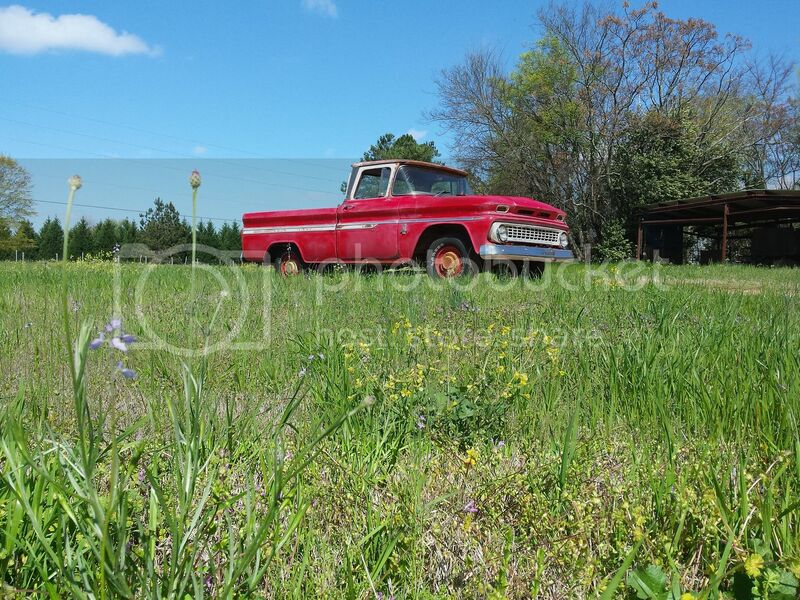 This truck even has the original steel wheels with the rare factory equipped hubcaps wich are very hard to find! 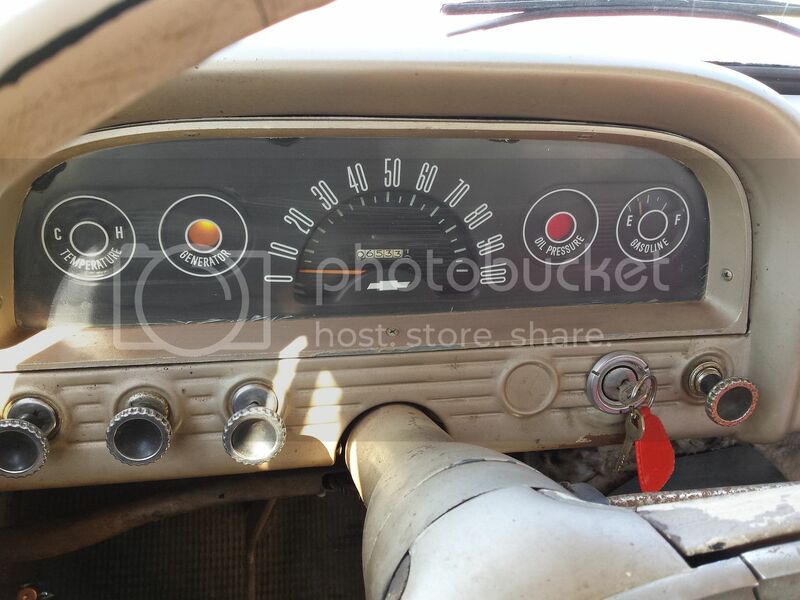 The speedometer is showing around 65k miles but the title does not indicate if it is original miles? 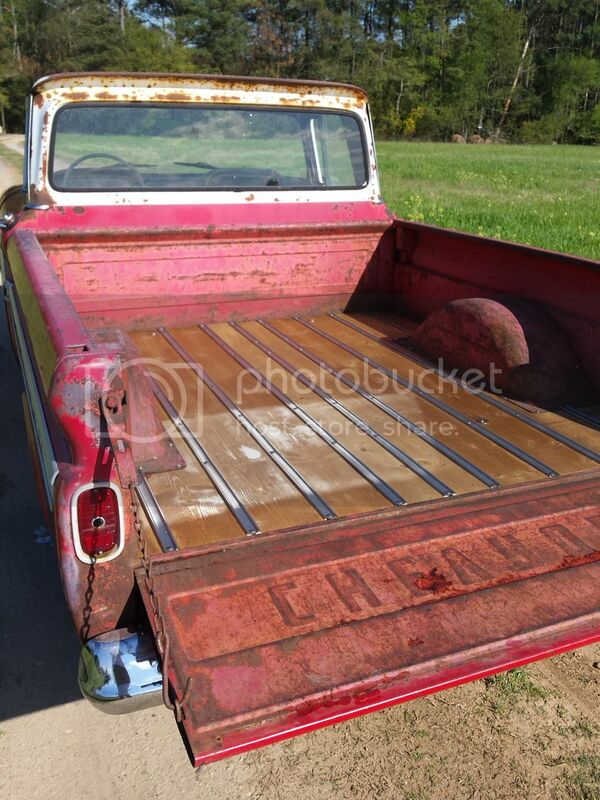 The truck will come with a clean and clear North Carolina title. 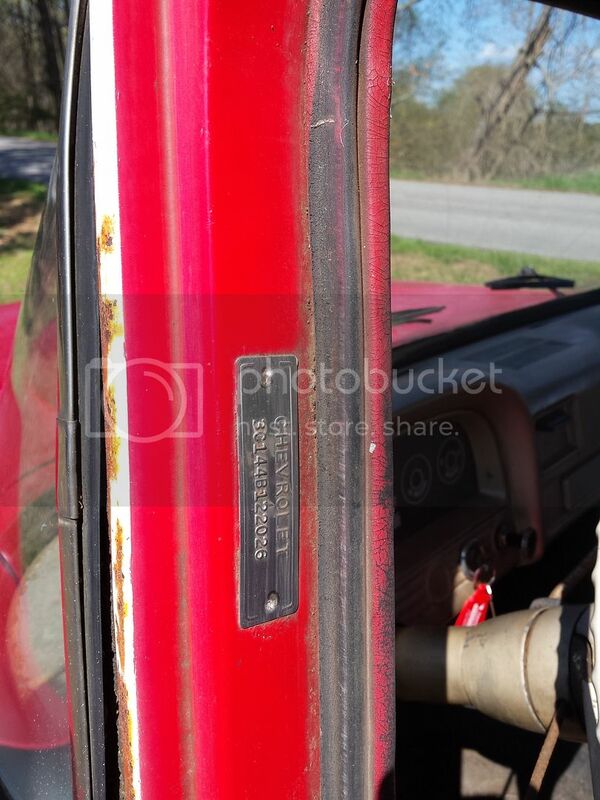 I have personally driven the truck for the last 6 weeks and have put over a thousand miles on it with no issues whatsoever. 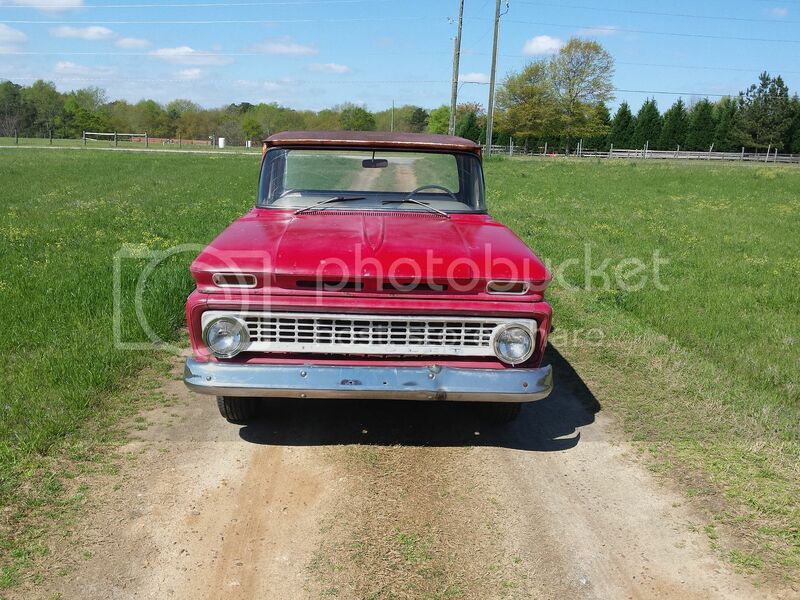 I will be happy to assist you in the pickup or delivery of the truck as it is located right outside of Columbia, South Carolina. 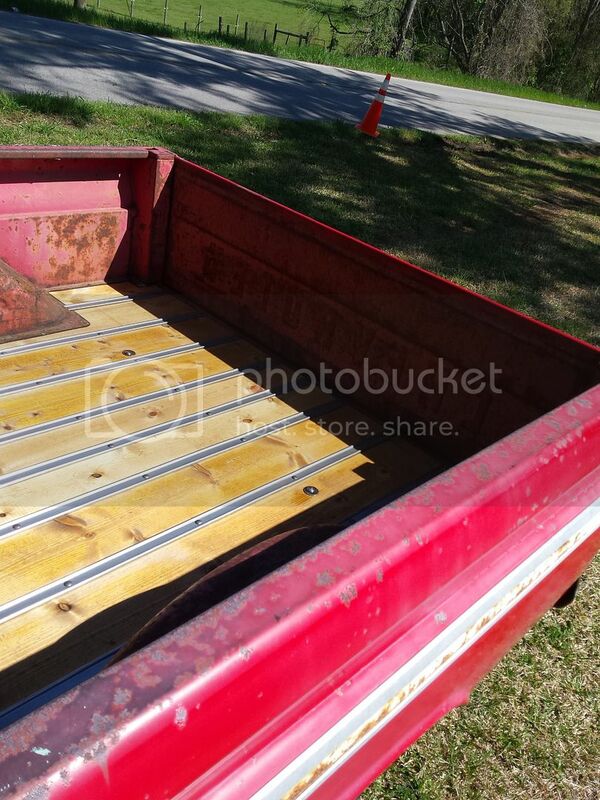 Buyer is responsible for any and all shipping charges! 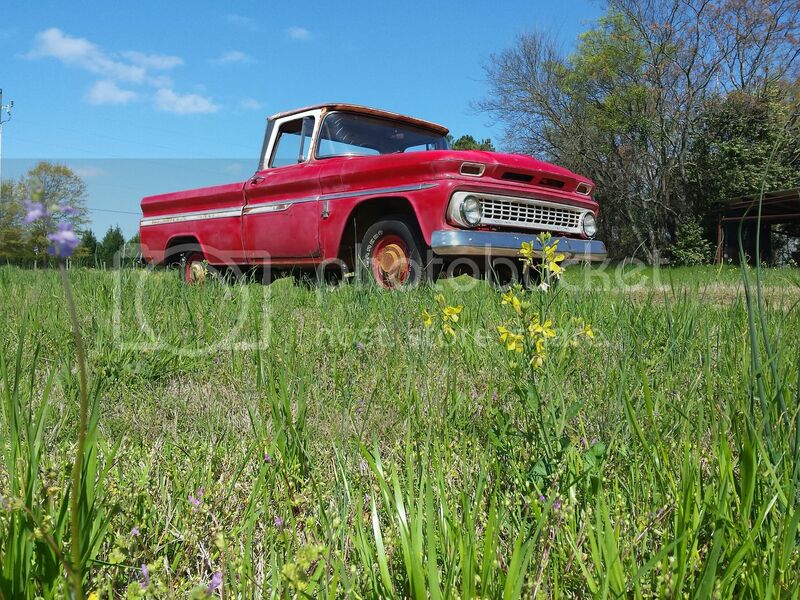 I have owned several of these old C-10 pickups and I can truly say this one has been a complete joy to own and drive! 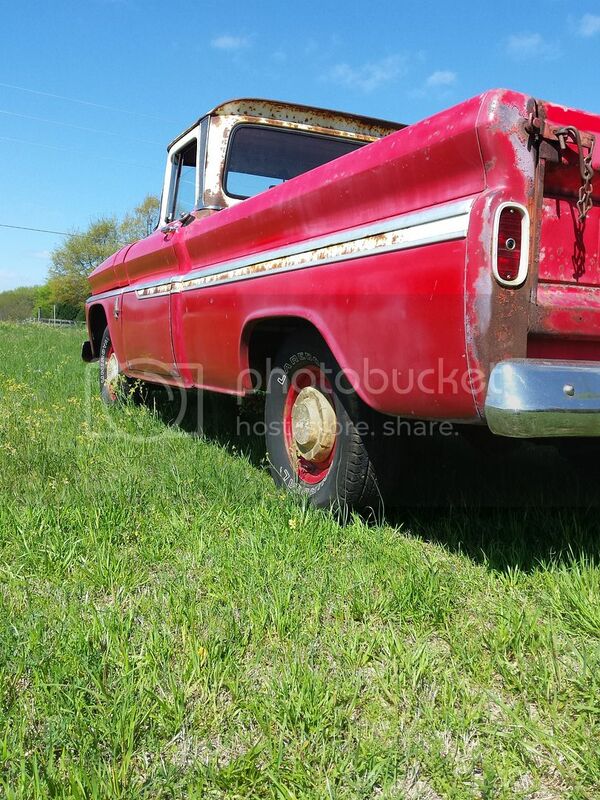 It is getting harder to find these trucks in this condition especially a custom cab with all the original trim and body side moldings.... 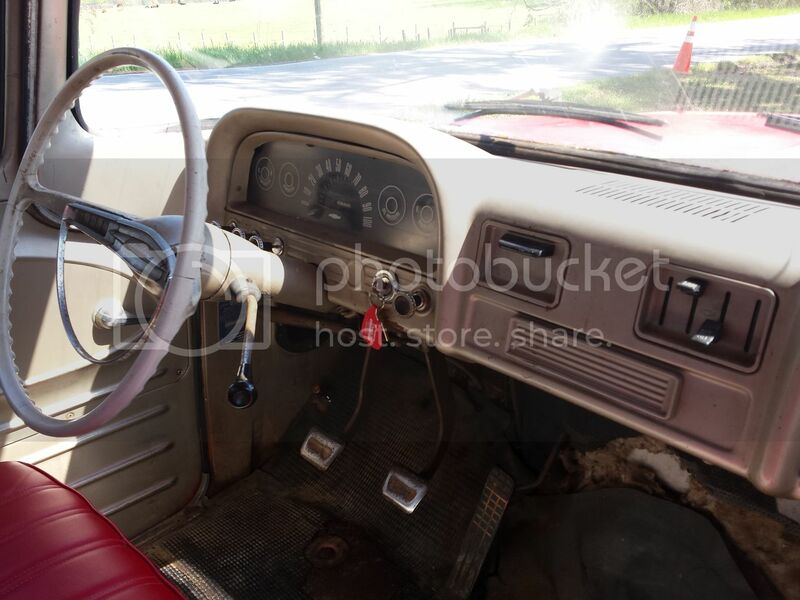 This truck has not been molested like most of the ones out there, the dash still has the original factory radio delete plate and all of the original knobs including the cigarette lighter. 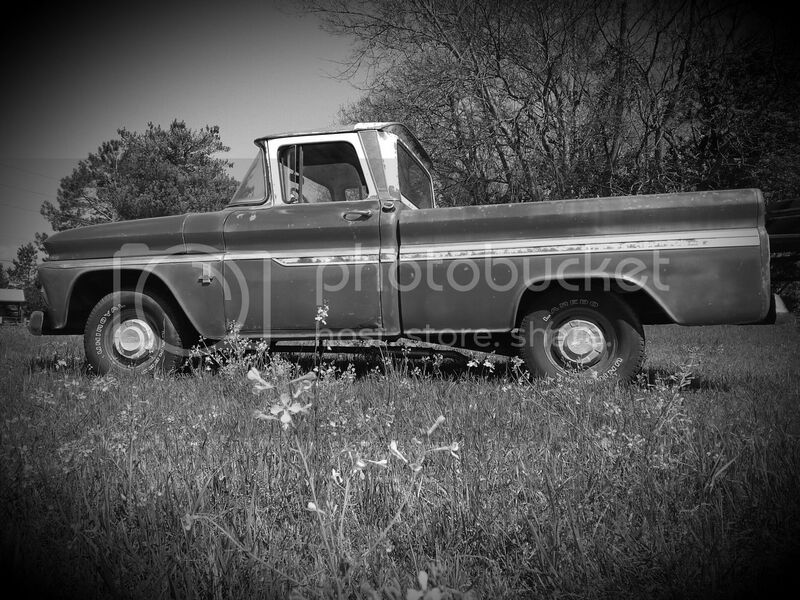 I can't drive this truck anywhere without getting stopped and asked tons of questions and people wanting to take pictures. 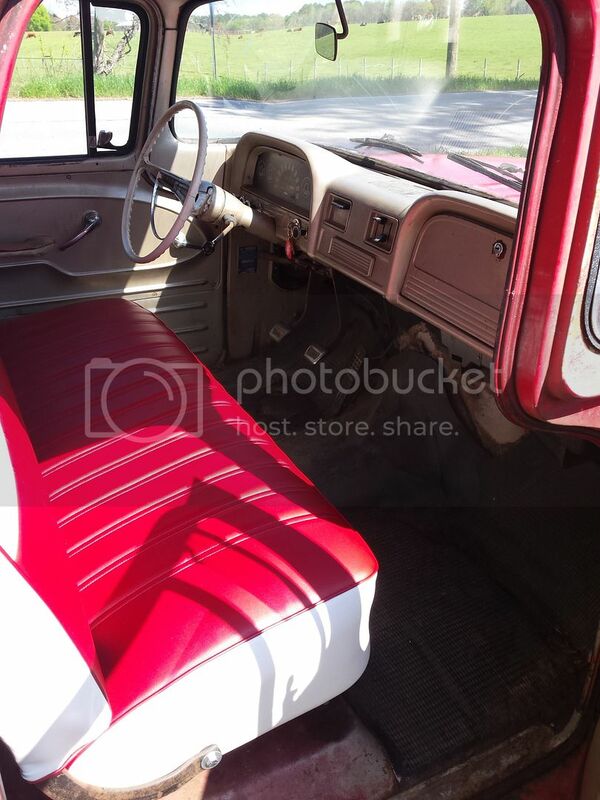 As soon as you climb in this truck you feel like you have stepped back in time and everything seems so simply and you get a sense of the true nostalgia! 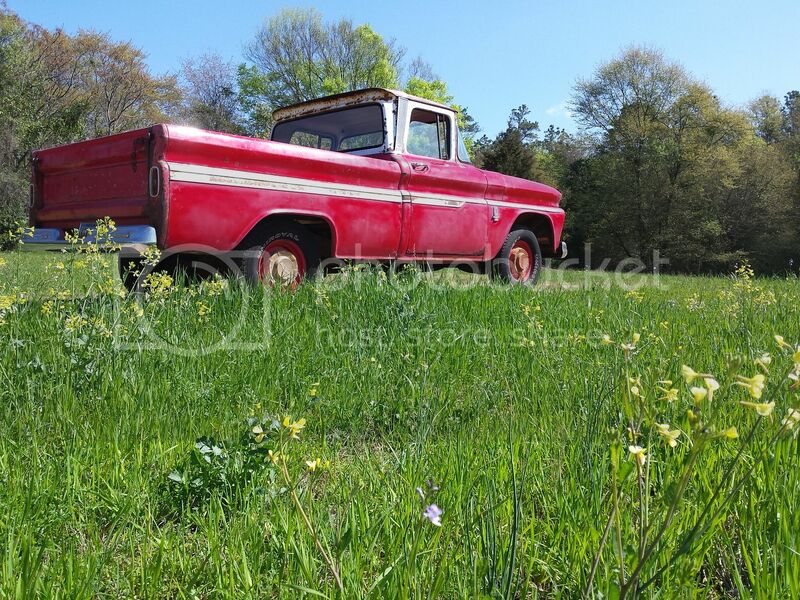 It has an awesome PATINA that only mother nature can achieve over many of years of its pampered life, you couldn't get this nice patina even if you tried to fake it! 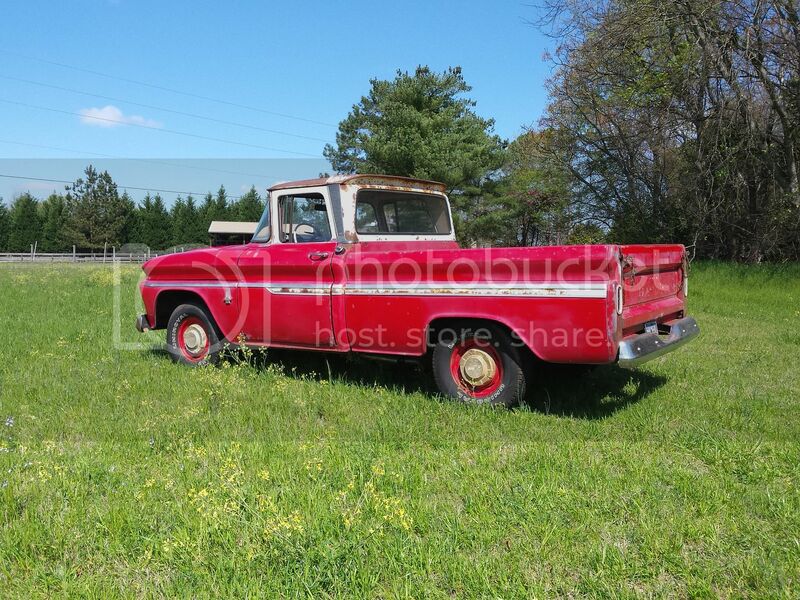 Please ask any and all questions before the end of auction. 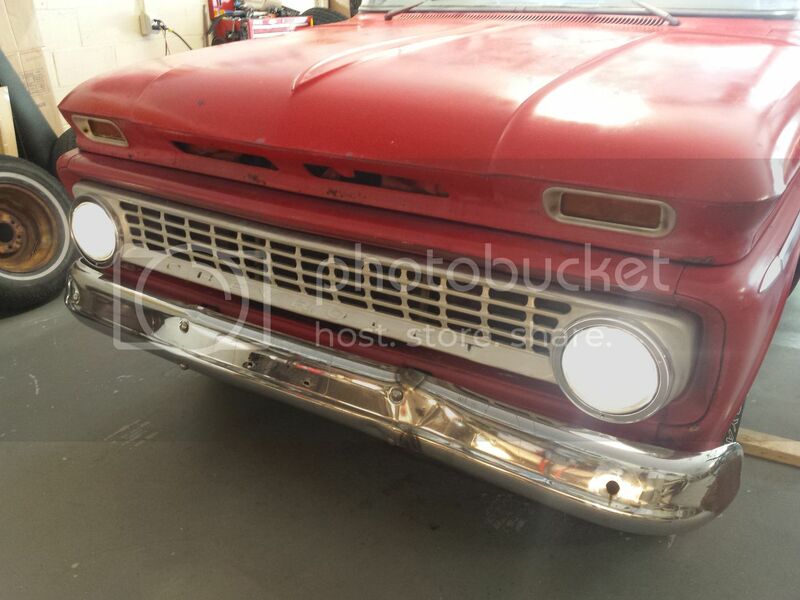 This is a NO RESERVE auction so the truck will sell to the highest bidder!!!! 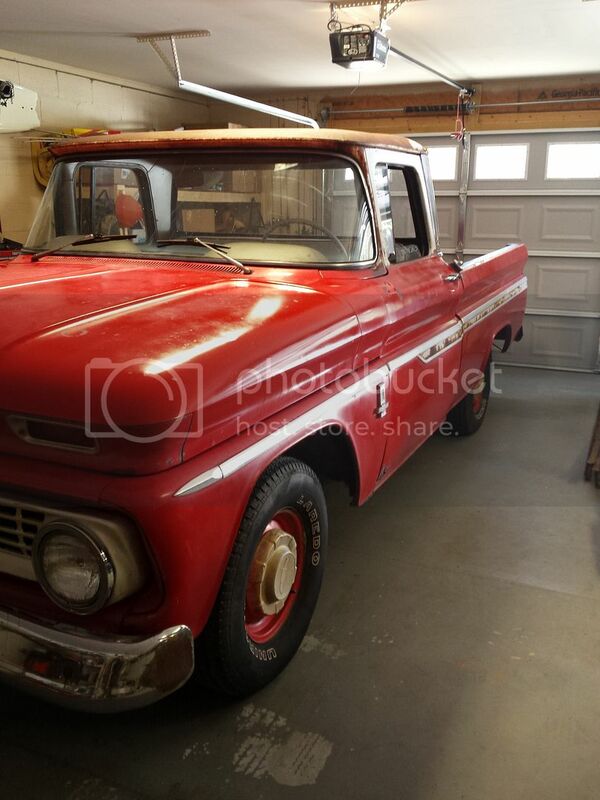 Please, please, please do not bid if you do not have the money or intentions to buy or have to ask your wife's permission!